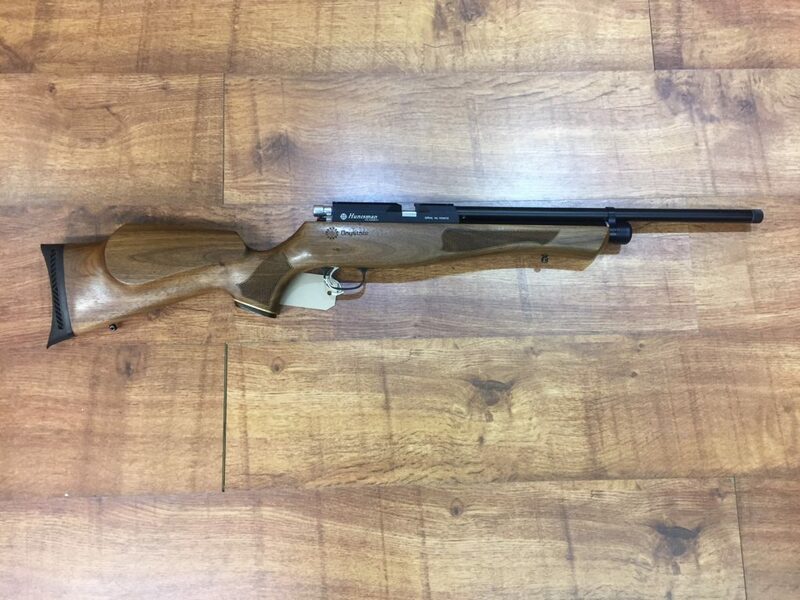 Designed using a process that combines the latest technology as well as years of experience, Daystate enjoy a reputation across the globe for being one of the leaders in airgun production – with a reliable, accurate action that makes Daystate air rifles sublimely easy to use. Daystate models come in a range of shapes, sizes and finishes – from the light, easily portable Huntsman to the heavier, high-performance Airwolf and the consistent, accurate Air Ranger. Whatever type of firearm you’re looking for, it’s fair to say that there are options to suit every need.